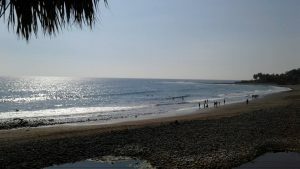 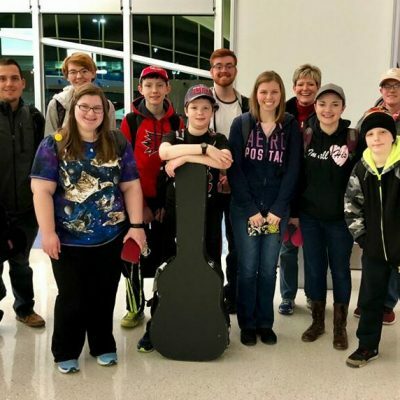 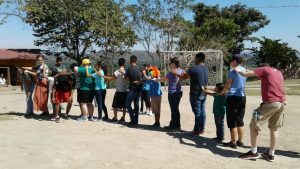 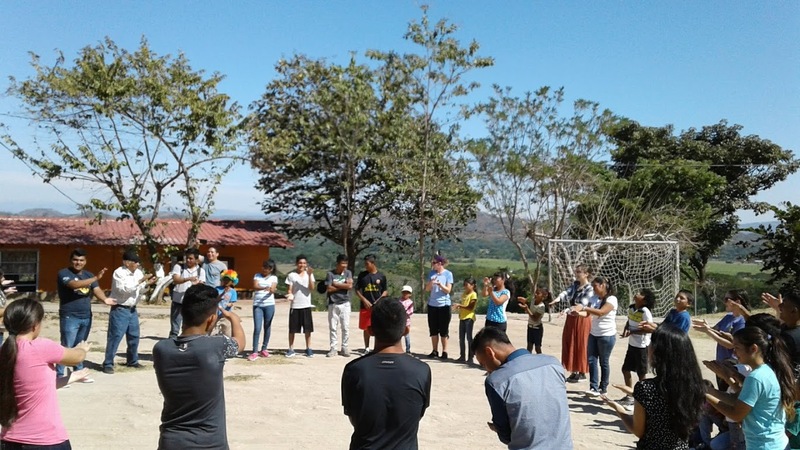 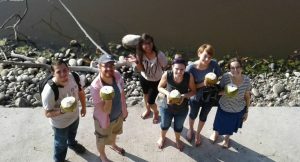 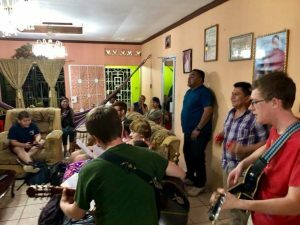 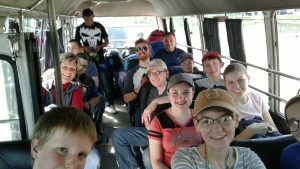 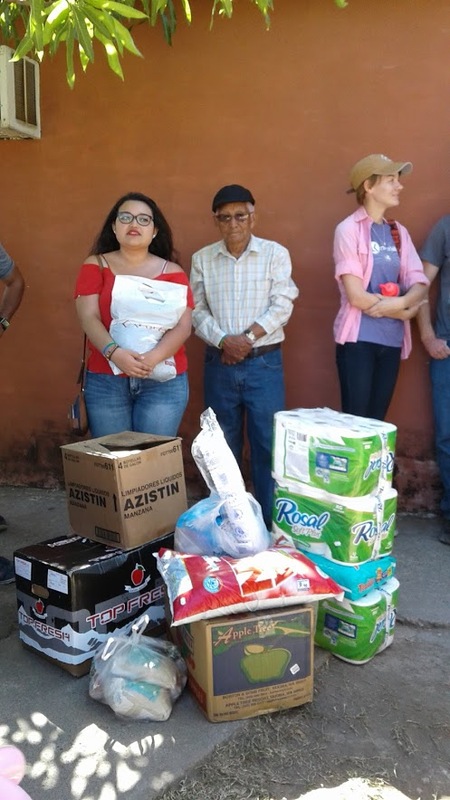 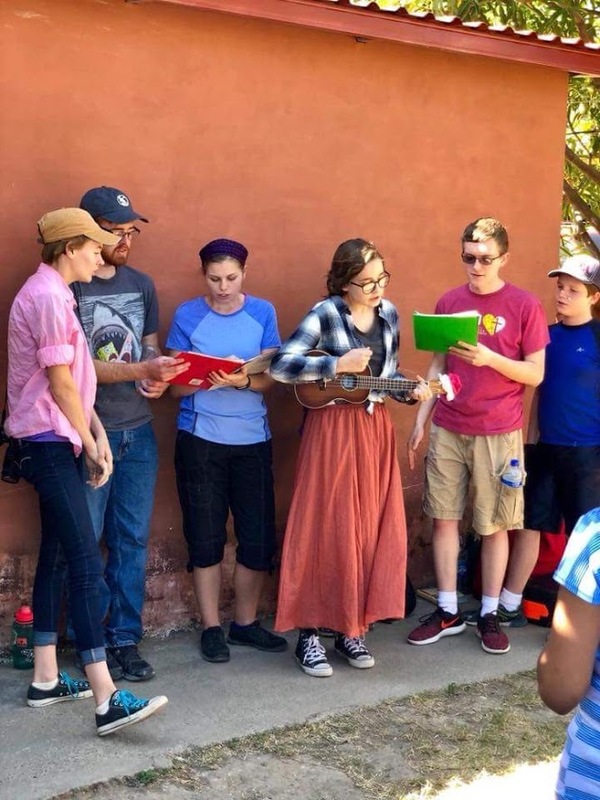 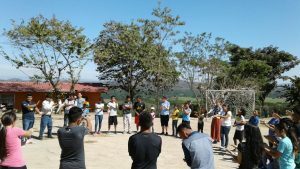 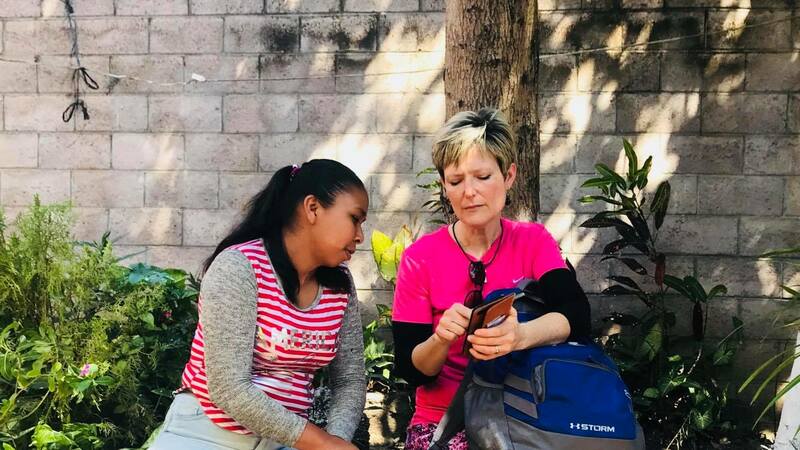 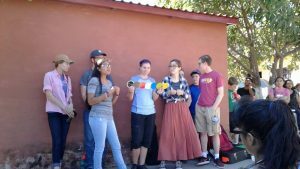 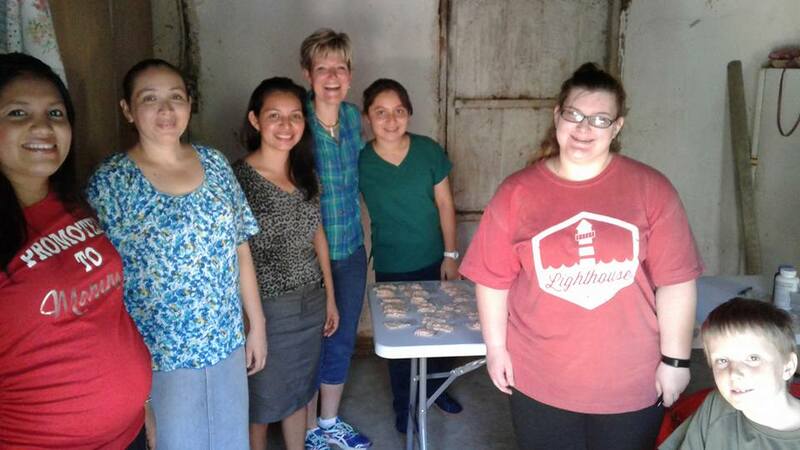 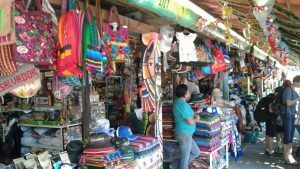 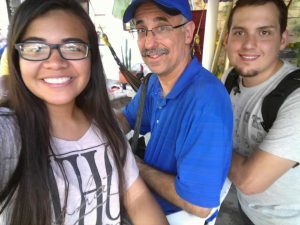 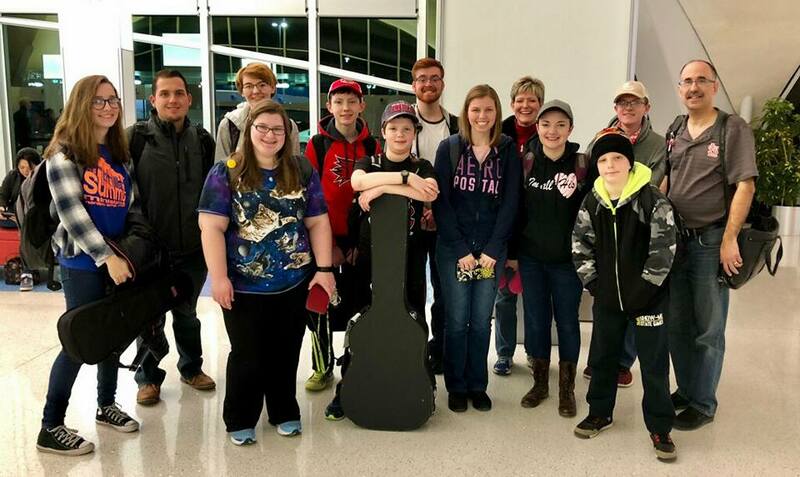 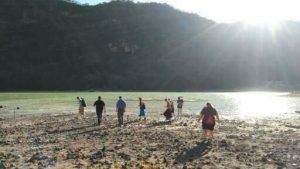 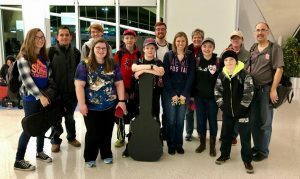 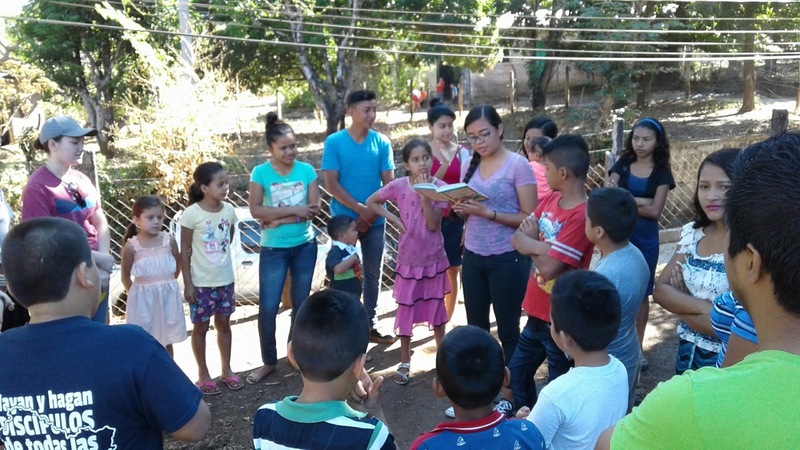 A group of 13 from Fruitland Community Church and the Lighthouse of Southeast Missouri State recently returned from a 9-day mission trip to El Salvador. 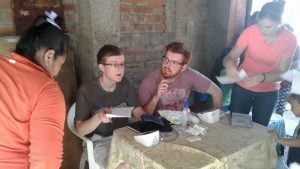 Space (and time) does not allow me to recount everything, but here’s brief photo blog of our trip. Here’s our team at the airport in St. Louis and then on the bus in El Salvador! 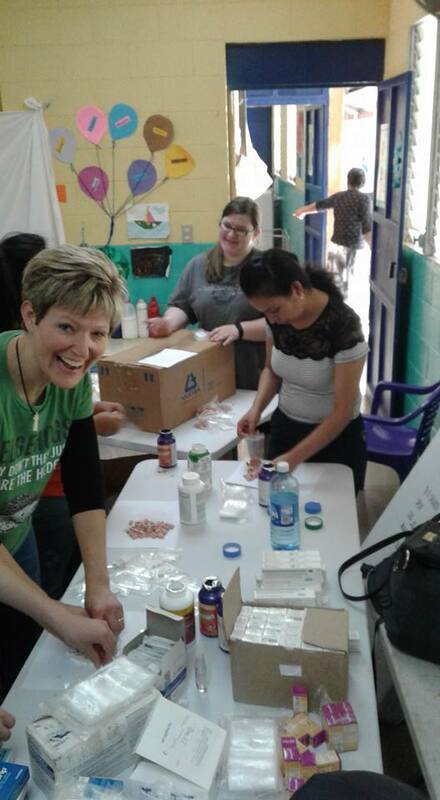 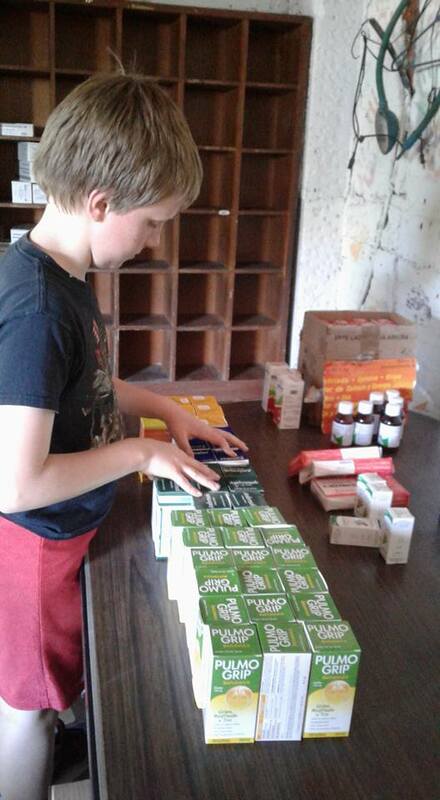 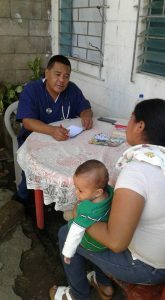 We did 3 medical clinics and saw 642 people! We provide the medicine and support for Drs. 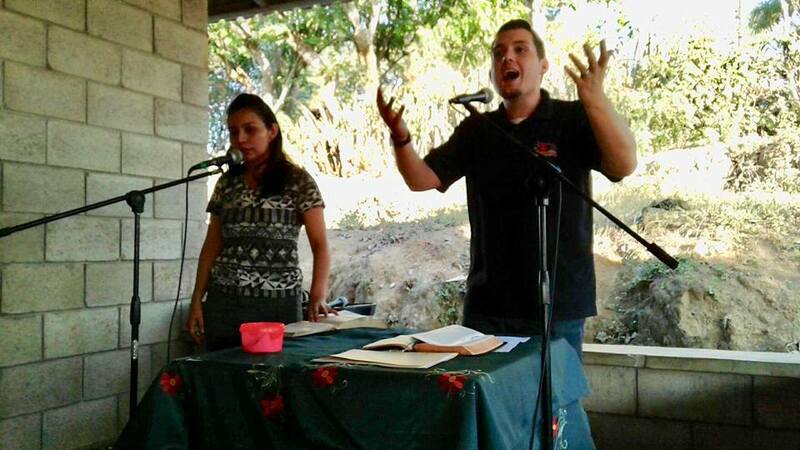 Hugo and Nora Rodriguez and the local churches. 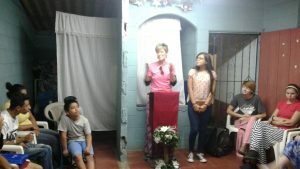 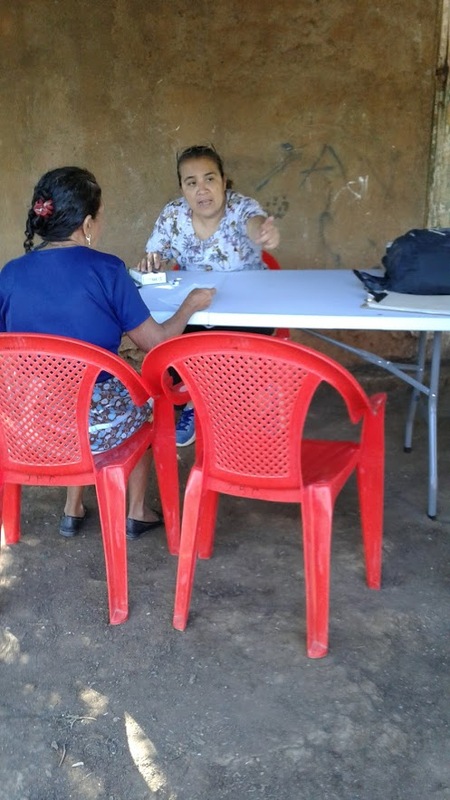 Each patient at the clinic heard a gospel presentation and was prayed for. 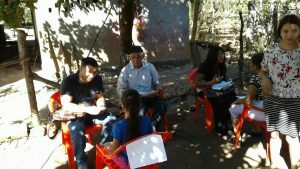 The churches in El Salvador are now following up with 38 people who prayed to receive Christ! 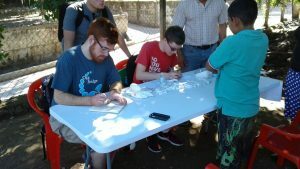 A team highlight was our first visit to an orphanage. 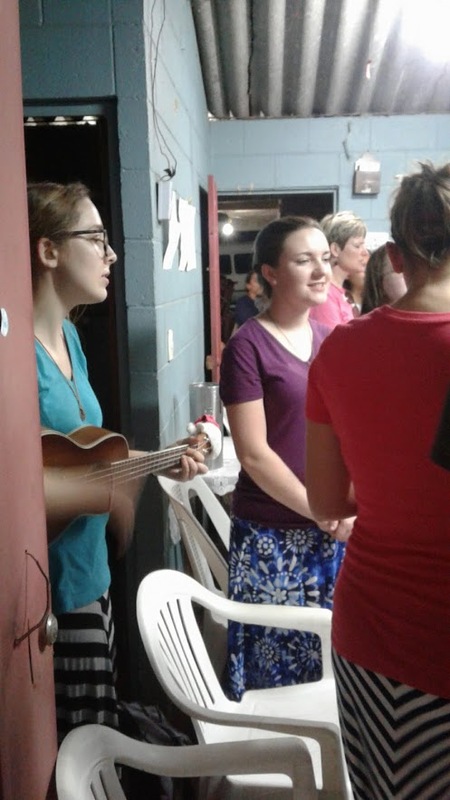 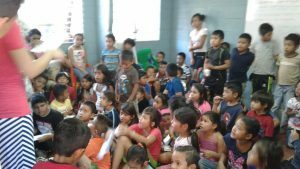 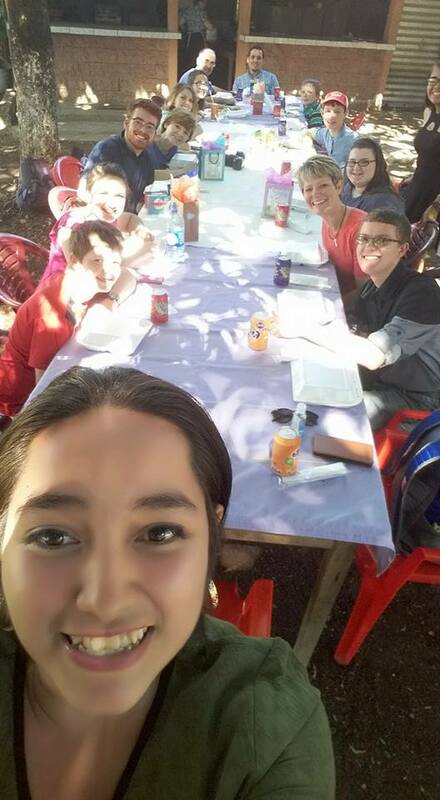 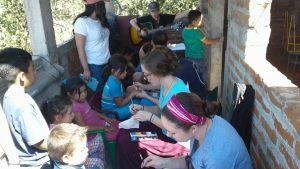 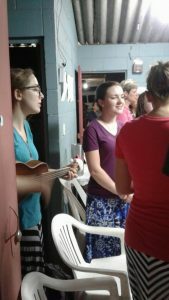 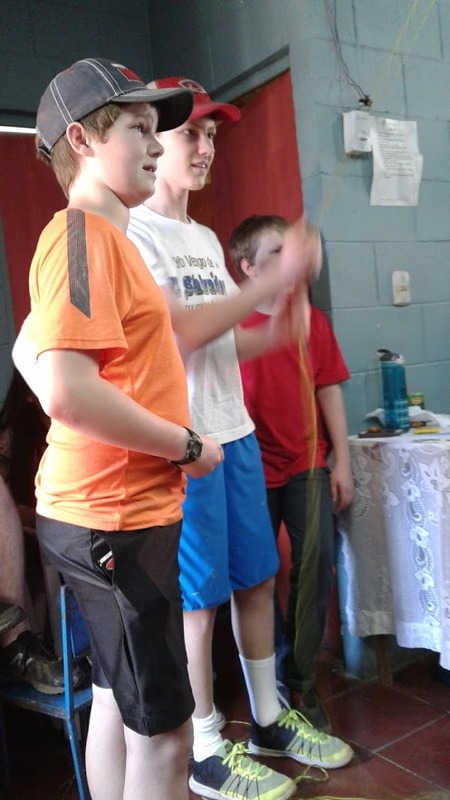 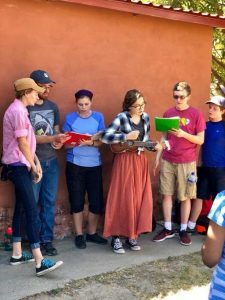 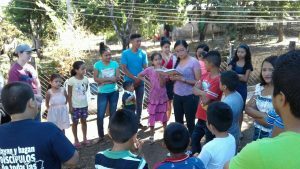 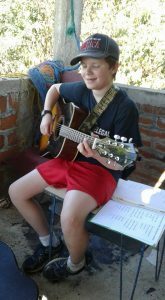 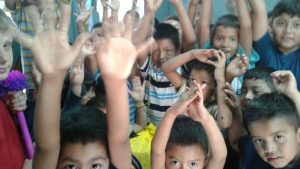 We sang songs, played games, and presented the Gospel to 27 orphans. 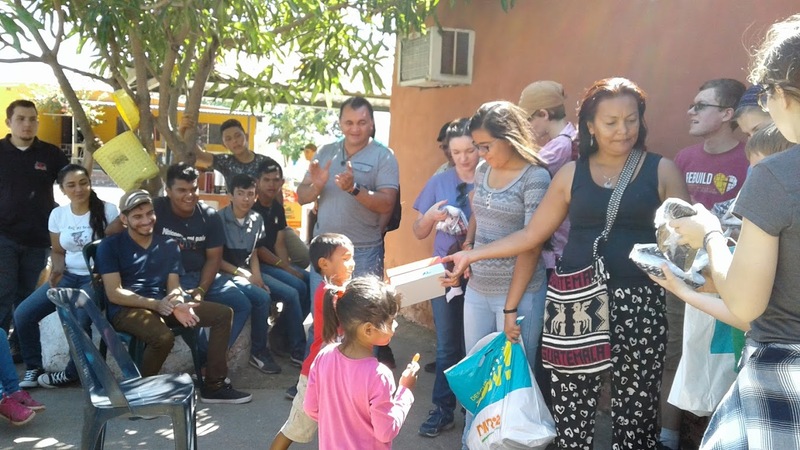 We purchased and gave each a pair of shoes and the church at El Triunfo have gifts for the orphanage as well! 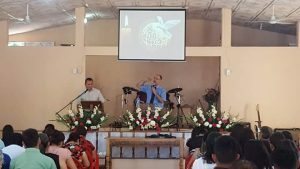 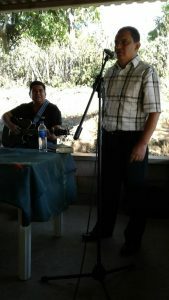 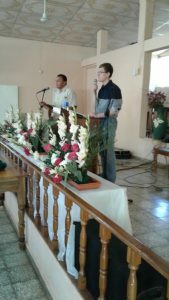 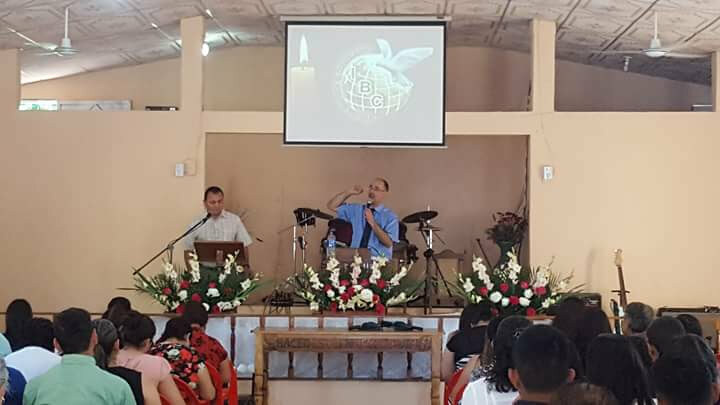 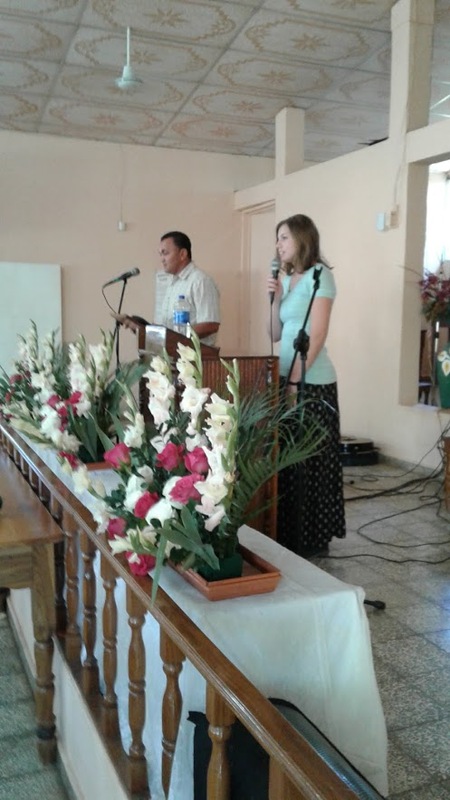 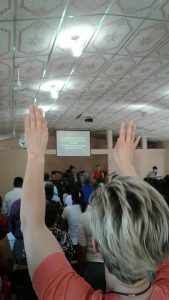 The Lord gave us opportunities to preach, share testimonies and worship with our brothers and sisters in El Salvador. 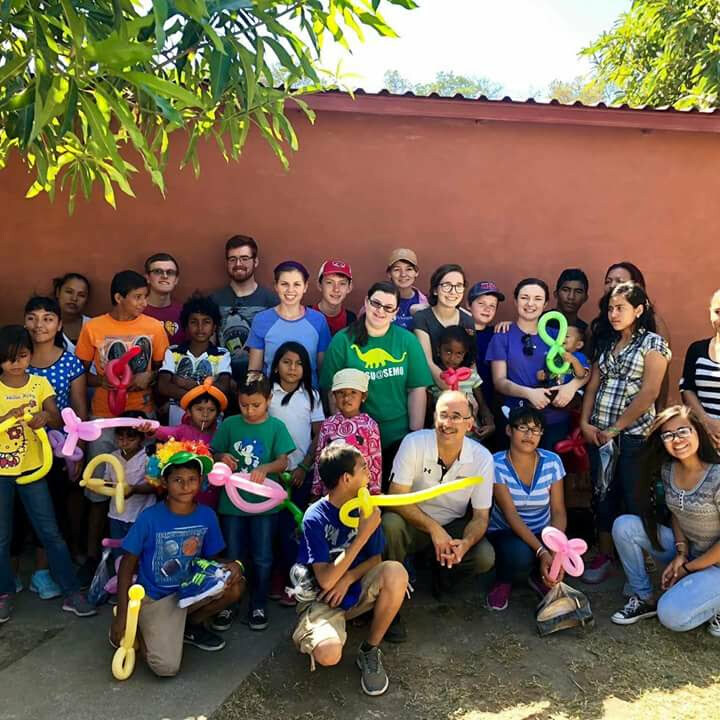 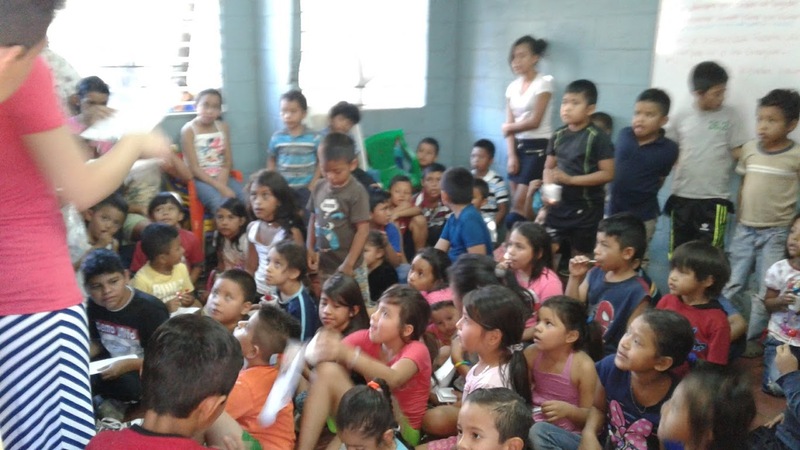 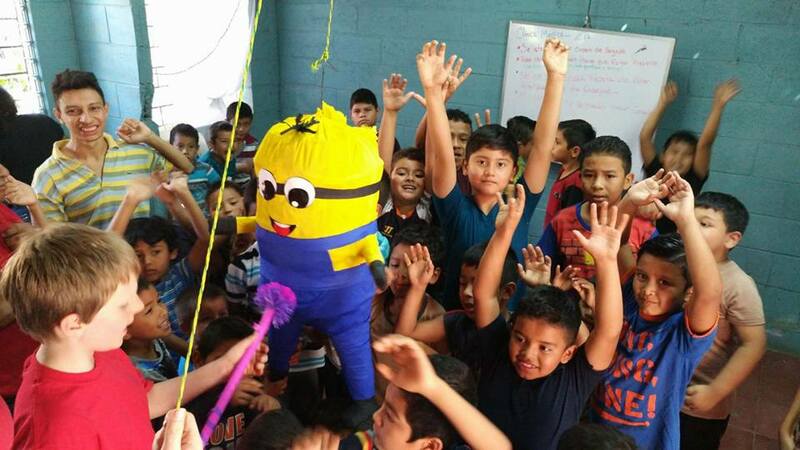 We had 60 in a morning VBS at Ciudad Obrera, pinata and all! Yes, we did take just a little time to shop and visit the beach. Thank you for all your prayers and your financial support. 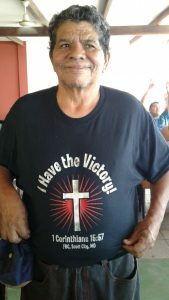 Lord willing, we will go back in 2019! Who’s interested?